André Roch, The father of avalanche research in Europe once said that ''an avalanche doesn't know whether you are an expert or not.'' The primary aim of back country travel is avoiding avalanche terrain if at all possible. Failing that we need to know how to cross dangerous zones with the minimum of risk, and only if the worst happens should we be in a situation where we have to use our rescue techniques. 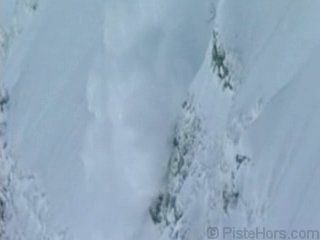 Being caught by an avalanche is probably the thing that the off-piste skiers and snowboarders fear the most. This sections starts by reviewing the lessons learned from previous avalanche incidents and then introduces some basic information about search and rescue. If you don't like reading we've also made a short avalanche film which you can watch. 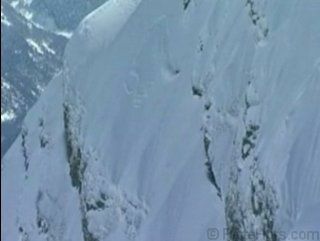 It was shot in January 2003 in Val d'Isère and covers searching for victims with digital and analogue beacons.